Okay, I found this little craft project this morning and it’s a hoot! Make your own zombie with brains, ha! This project comes curtesy of the amazing Easy Peasy and Fun Blog. You have to check it out! If you are interested in all sorts of fun craft ideas, its a great source to tap into. 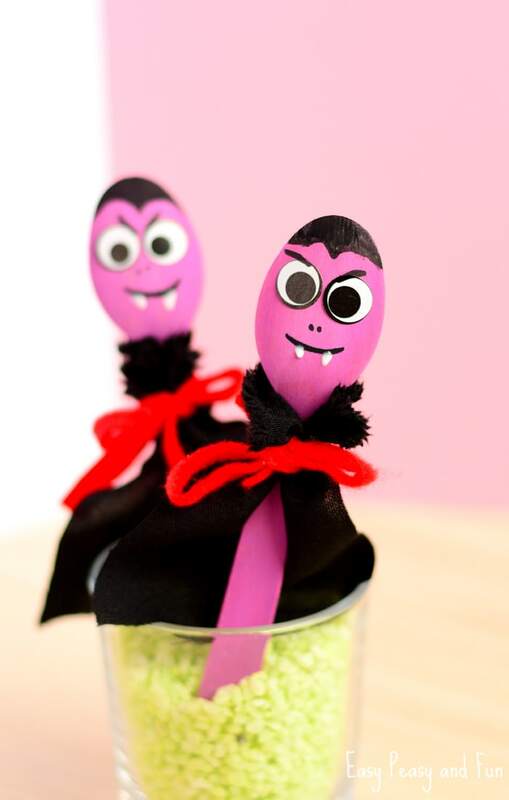 Of course, if creepy zombie/monster crafts are you’re sort of thing, then you should definitely check out our Pinterest board for all things Monster Crafty! Good ideas for the upcoming Halloween holiday.